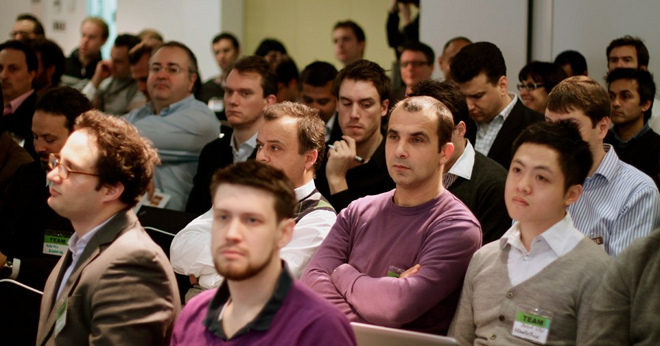 European incubator Seedcamp has announced that three new startups will be joining its mentoring and events programme. GrabCAD from Tallinn, Estonia – an online marketplace designed to connect computer aided design (CAD) engineers with businesses that need them. Psykosoft from Tours, France – Producer of Psykopaint, a browser-based tool designed to easily express your artistic side. Users can select an existing photograph and edit it with colour sampling technology that results in something more akin to a painting than a photo. Vox.io from Ljubljana, Slovenia – a browser-based VoIP solution we profiled on The Next Web prior to Seedcamp London. With no download required, the service allows users to make free web-based calls as well as connecting to real phone numbers throughout the world. The trio will be invited onto Seedcamp’s intensive year-long program of events focusing on all the aspects of company’s development. This will include a trip to the US next month, which will feature visits to New York, Boston and the Silicon Valley/San Francisco area, rounding off with the SXSW conference. Update: It’s worth noting that an investment from Seedcamp isn’t part of the package that the three winners will receive.